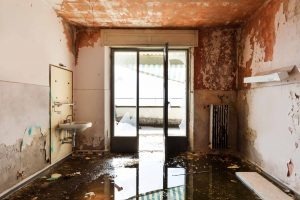 If you are looking for a trusted, insured, and licensed water damage restoration company in Riverside County, PL Builders + Restoration is the trusted choice. We are open 24 hours a day, 7 days a week and our reliable staff is always available to help on your water damage restoration project. To help alleviate hassle during this stressful time, our team is ready and able to work directly with your home insurance company to make sure your claim is properly filed.